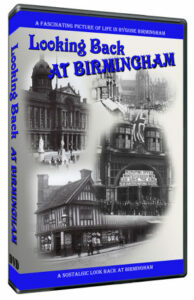 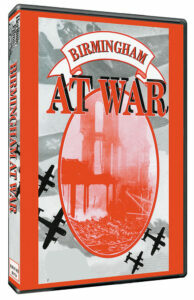 A lively and entertaining look at the city of Birmingam’s history. 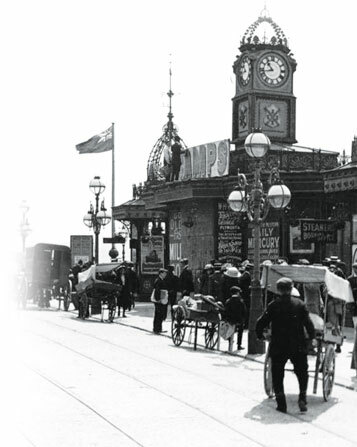 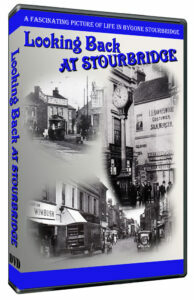 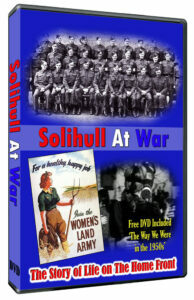 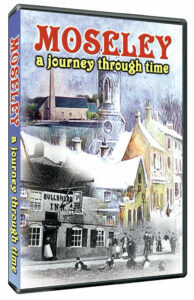 A lively and entertaining look at the City’s history. 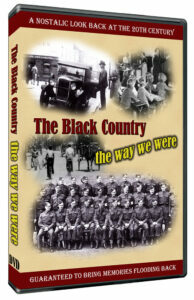 Discover how major turning points in English history such as the Roman, Anglo-Saxon and Norman invasions, the English Civil War, the Industrial Revolution and 2 World Wars affected Birmingham and recall the people and events that shaped its own unique identity down through the ages.